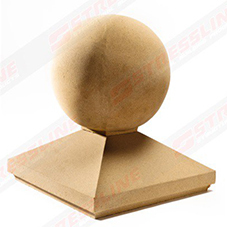 Stressline’s extensive range of pre-stressed flooring products allows estimators and designers to determine the most economical solution to satisfy loading and span requirements. 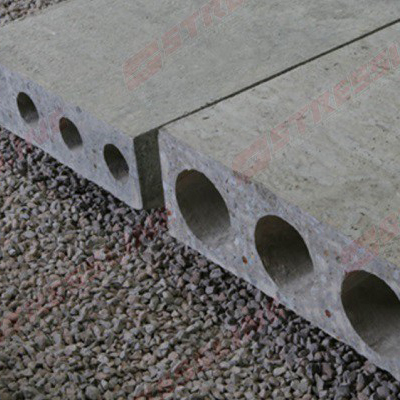 Their flooring solutions include beam and block flooring, thermal flooring and hollowcore flooring. 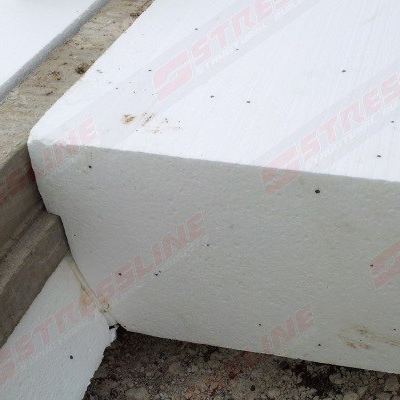 Stressline has constantly reacted to changes in modern building practices and have developed their own range of pre-stressed concrete floor beams, incorporating flooring grade concrete blocks able to span up to 7.5 metres. 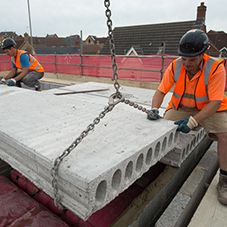 Available for use at both ground floor, and in certain circumstances at first floor, pre-stressed beam and block flooring offers a flexible and dependable method to overcome difficult site conditions. 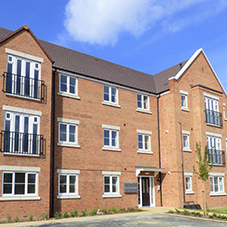 The Stressline range of pre-stressed beam and block, and suspended flooring provides the ideal solution where land has been made up, is sloping, or has potential contamination concerns. 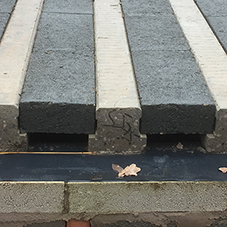 Stressline's thermal flooring option is a lightweight, cost effective and flexible solution that reduces cold bridging in floors. 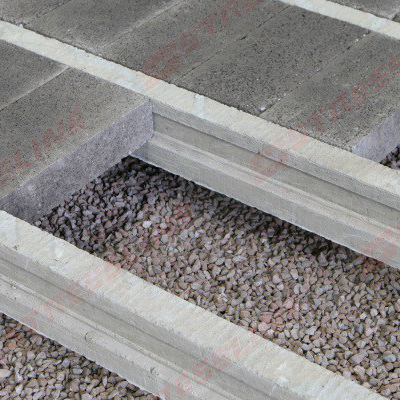 Used with their concrete beams – the Stressline thermal flooring is quick and easy to install using Stylite T-beam technology. Thermal flooring can create a huge difference in achievable U values and this method of installation exceeds the thermal requirements of Part L building requirements. 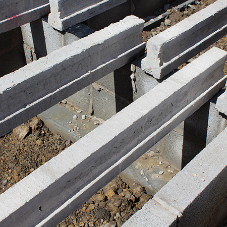 To compliment the beam flooring systems Stressline offer two sections of Hollowcore flooring, which spans in excess of 9 metres, either 150mm deep or 200mm deep, to resolve many specification problems. 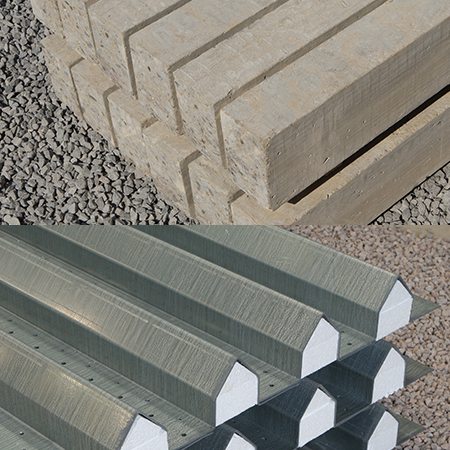 Hollowcore floors all have a self weight of 300 kg/m2 which complies to the latest sound regulations.